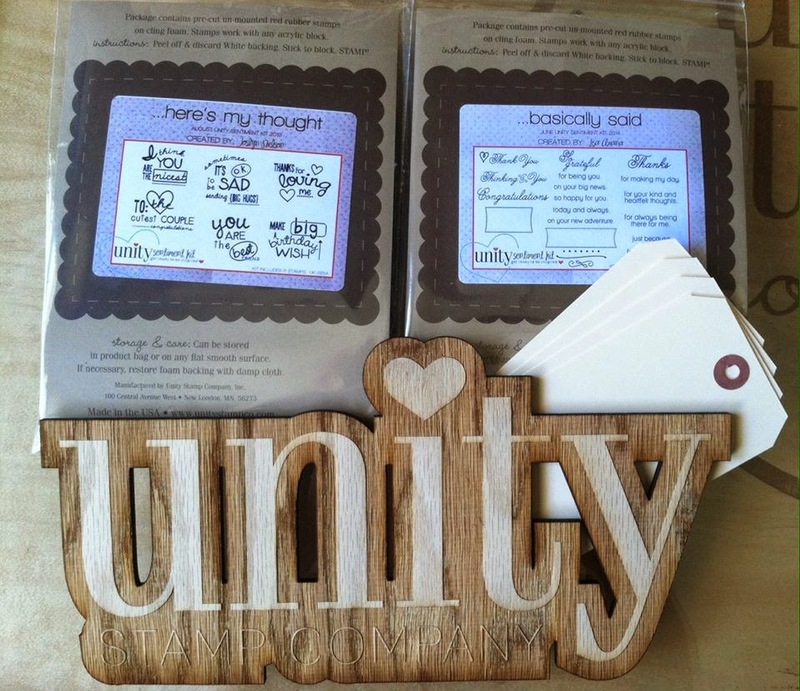 Unity Stamp Company: Time for the Thursday Hop Winners! Time for the Thursday Hop Winners! Thank you to everyone who joined us on Thursday! That I have received another lovely comment from all of you! And I know I can speak on behalf of the rest of the girls that it makes their day too!